maybe check out the DCON or possibly the GCON from the SSA store it is about the same price..
Man I cant see not spending a lil more money and getting so much more for it. I think Ill just turn down the gain on the amp lol. Shes getting the Mike with a solid 12. Big Rank came home for a change! !!!! Great to see this brother! Haha hes back!!! Ill get some pics of the car when I get the radio next week from Crutchfield too. I bought the JVC arsenal that was $140. 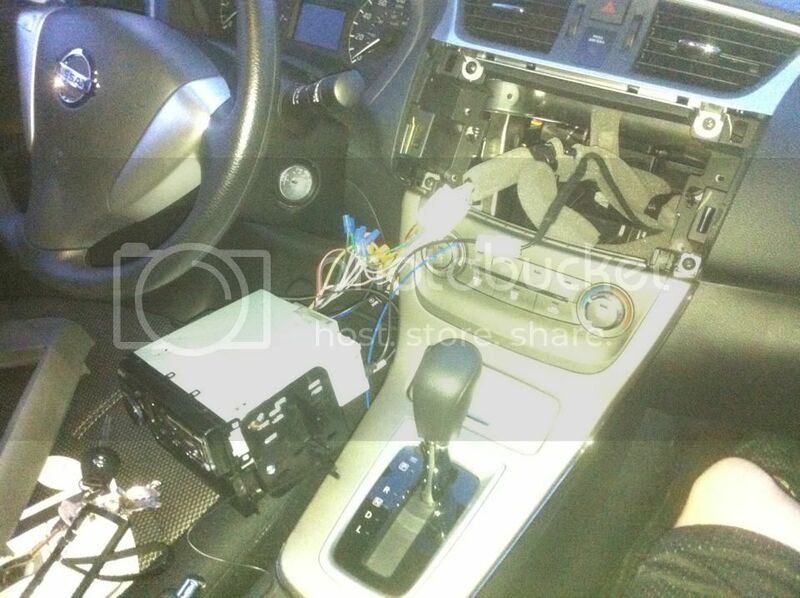 The dash kit is back ordered of course so hopefully that isn't too long. U know me......SSA FTW ! 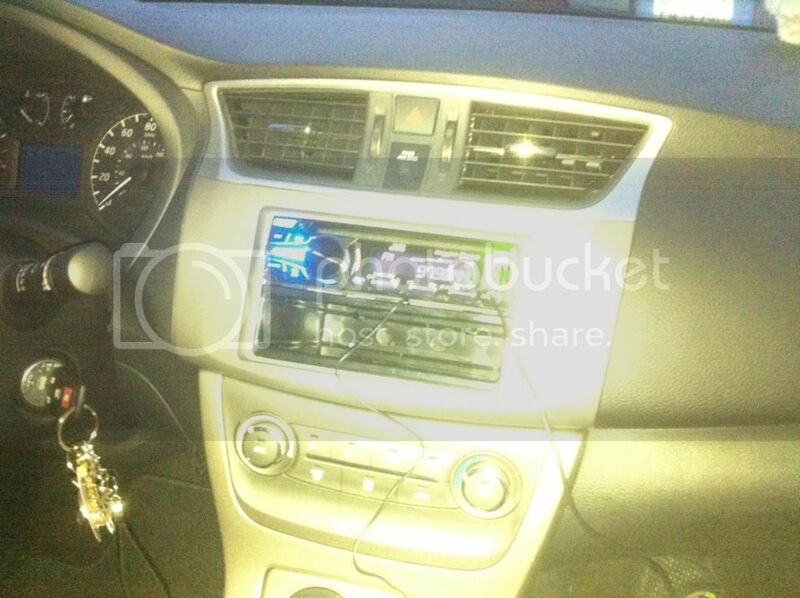 Head unit is key man...she will wanna have all the features to feel like a boss running her new system! Very nice man....I believe I would be equally excited! Just made step 2 tonight. I bought the Crescendo 1500 watt amp. I tossed in a beanie too for the hell of it. Most likely will be matching this with a 10 or 12 Icon. 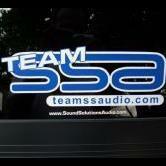 Ive always wanted to hear one an SSA woofer in person and now I will! It will be the 12" Icon. The amp showed up today and looks great. A lil lighter than I expected but it seems to have a small profile. Kinda like that aspect tho. Saves room for sure. What kind of enclosure should I make for the Icon? Id like quite a bit of output. I was just thinking of a simple ported one tuned at 32hz. Honestly I'm going thru a quick refresher course on the box building. I wasn't the greatest before but I think building a smaller one will work out ok. I had mine tuned at 28 and they were insane with the lows. its been a minute man, you still have those Icons? I loved my Icon when it was tuned to 30hz, thinking about getting another one. These newer models look badass. Looks like you guys are in agreement that a tuning of 32hz is a good spot. Anyone know the optimal enclosure size for a ported 10? Im assuming something like 1.0-1.5cuft?? 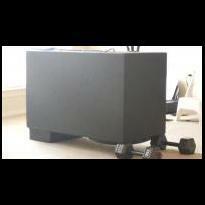 Yep 1-1.5 ft^3 @ 29-34hz, subs displacement is 0.12 ft^3.